SWHI – Host where you're the star! Sunshine Web Hosting, Inc. (SWHI) has been in the ISP and hosting business for nearly 15 years and that experience has led to one of the most stable, reliable and secure hosting platforms available anywhere. 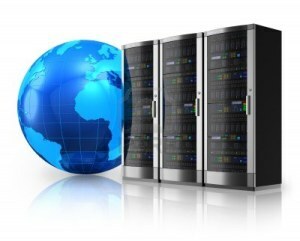 Our servers are maintained in a state of the art facility, monitored 24/7/365 and have a 99% uptime record. Each month, our innovative server-side SPAM controls effectively filter about a million emails before they reach any client’s mailboxes. Add to that, the customizable white and black listing features and you’ve just discovered one of the great reasons we have a 99% customer retention rate over the past 10 years. Check out our Hosting Packages or Contact Us with any questions you might have. You’ll get a taste of the professionalism and responsiveness on which we’ve built our reputation.